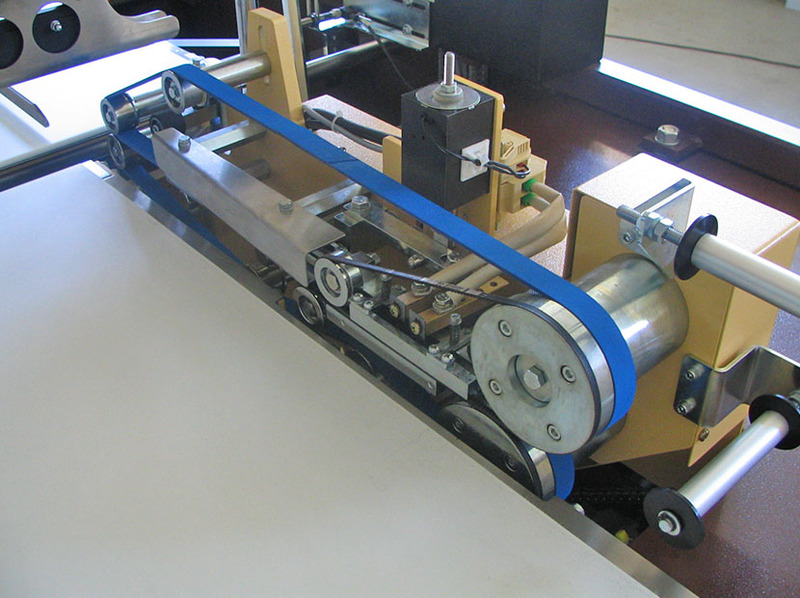 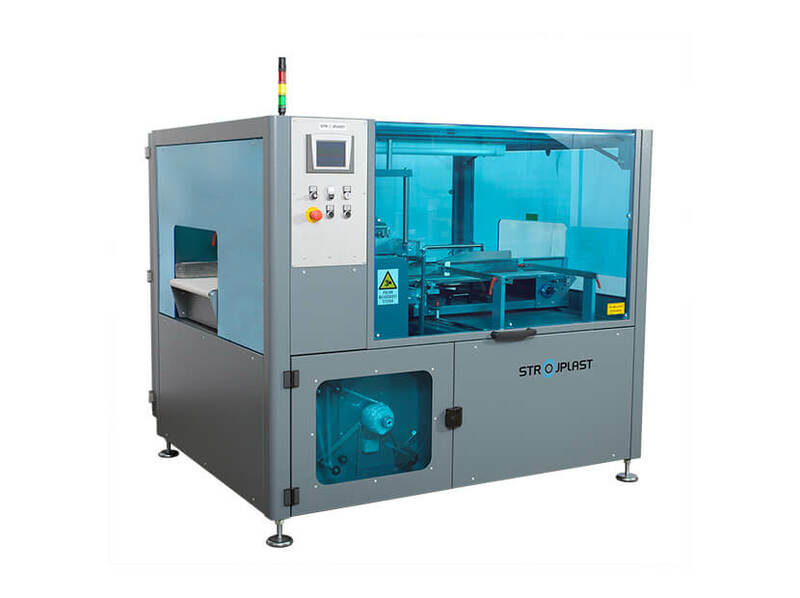 Side sealers are generally used for wrapping longer products. 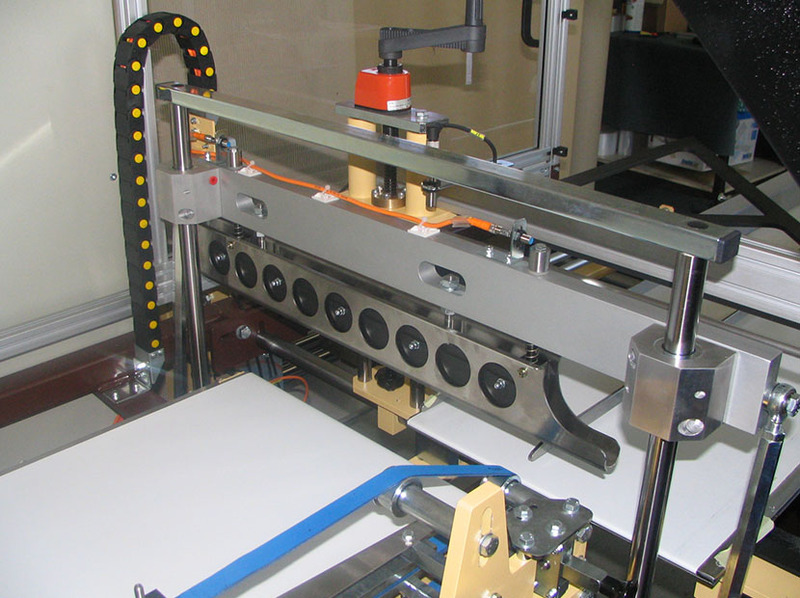 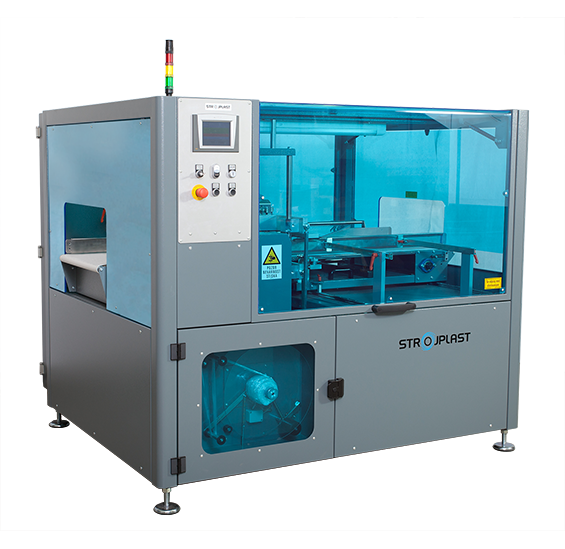 They are technological alternative to automatic L-sealers. 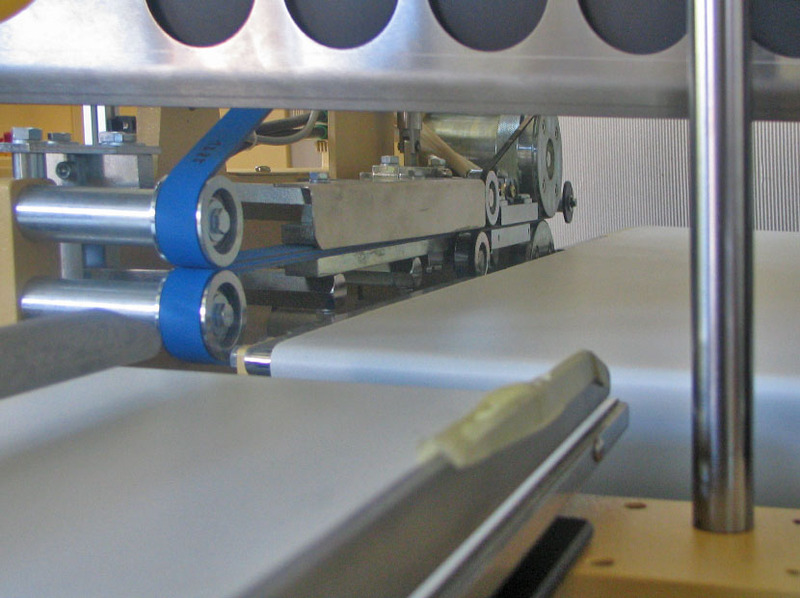 They allow products to only be wrapped and sealed into film without shrinking the film – used for example for magazines etc. 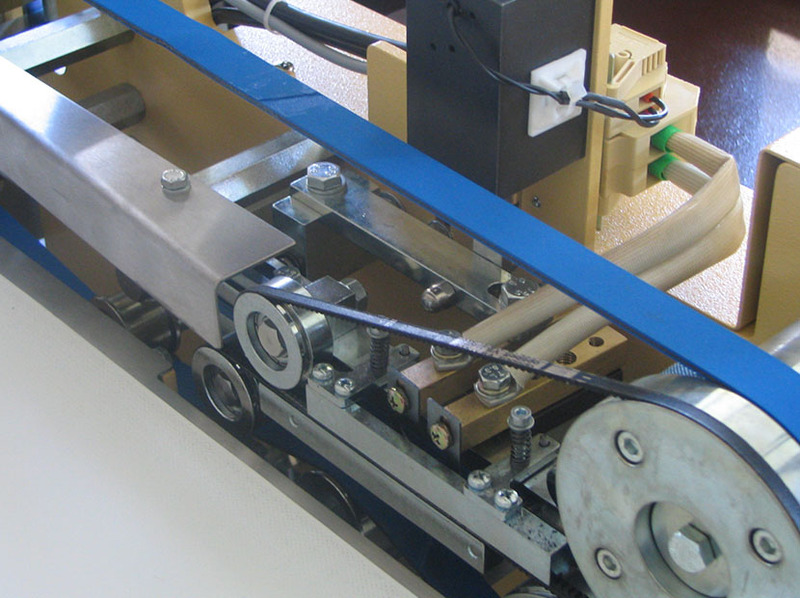 packing machine can be equipped with dfferent feeding and discharging conveyors and other options that make it a fully functional packing unit for different types of products.